Kirsti is a Partner in our Corporate and Commercial Team. Kirsti is a corporate lawyer specialising in mergers and acquisitions and AIM admissions/ fundraisings. 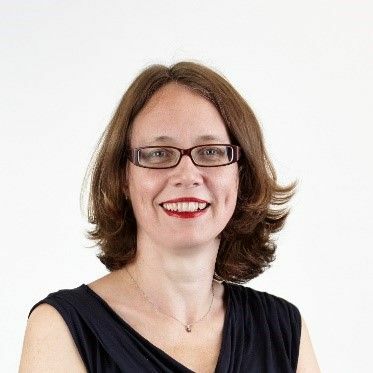 Kirsti also has particular expertise in investment and shareholder terms, partnership and LLP agreements and advising buyers of insolvent businesses. Kirsti specialises in mergers and acquisitions, PLUS and AIM admissions. Kirsti also has particular expertise in advising buyers of insolvent businesses. Kirsti also speaks Spanish, Finnish and basic French, and is consistently recognised in Legal 500.